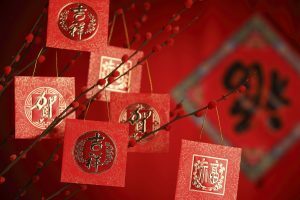 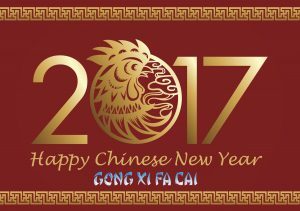 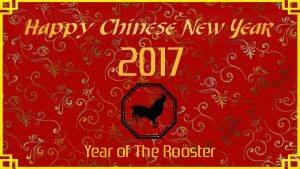 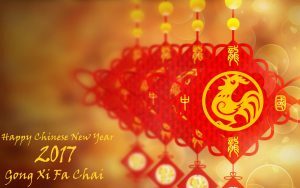 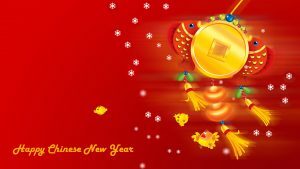 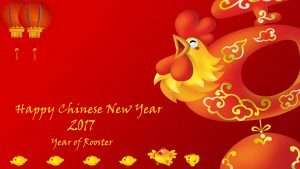 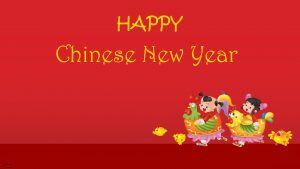 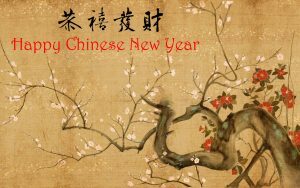 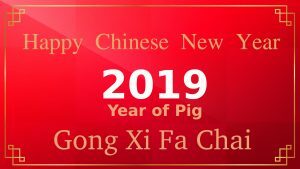 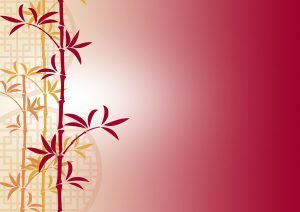 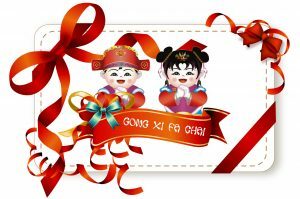 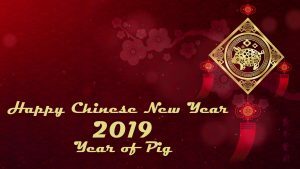 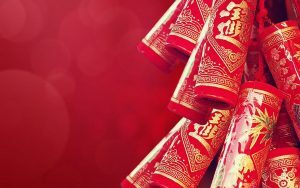 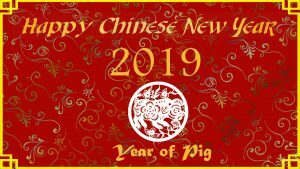 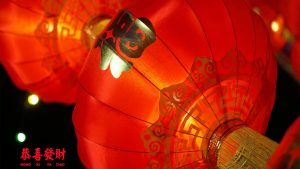 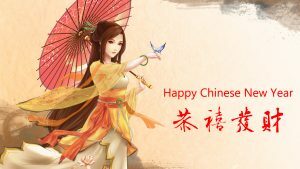 This red colored Happy Chinese New Year wallpaper is my newest collection design that you can download for free. 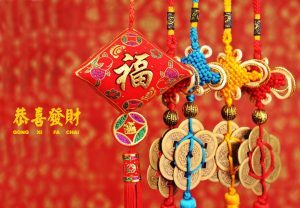 It’s featured with an awesome color of red and gold borders in oriental style. 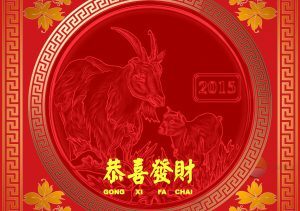 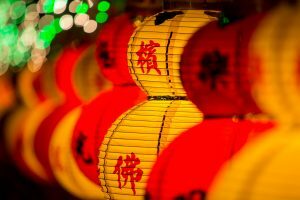 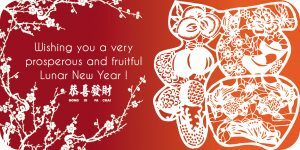 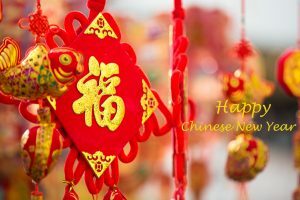 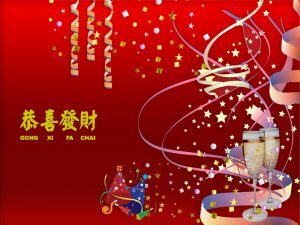 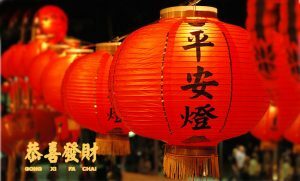 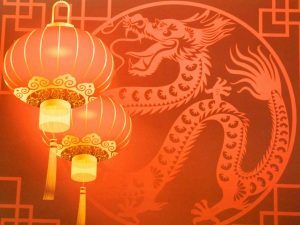 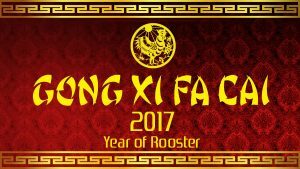 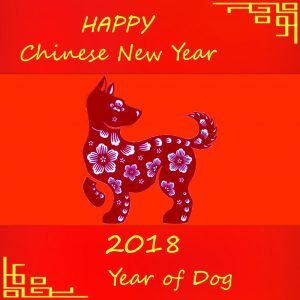 There is a gold colored text of Happy Chinese New Year 2018. 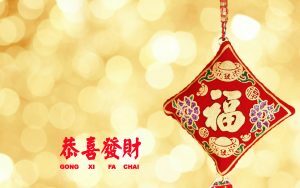 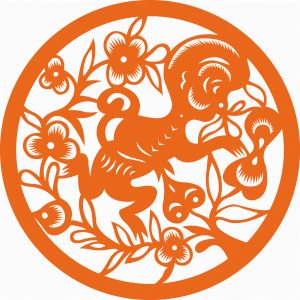 At the bottom, there is a simple Chinese text of a greeting in gold color. 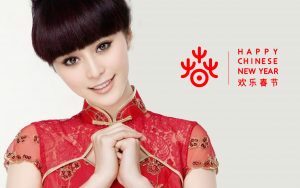 I use a red colored background with Chinese style from one of my 20 red colored backgrounds. 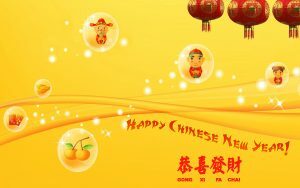 I think that this Chinese New Year wallpaper is a perfect choice for this year. 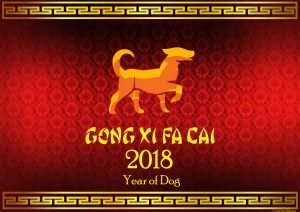 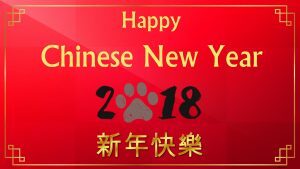 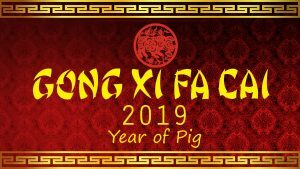 As we know that 2018 Chinese New year is the year of the Dog. 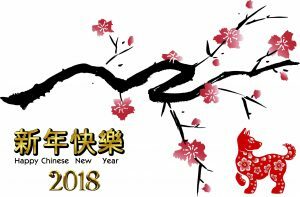 The date of the New Year is on Friday, 16 February 2018. 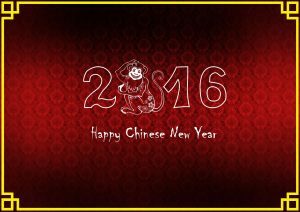 So, you can prepare by downloading and save this wallpaper. 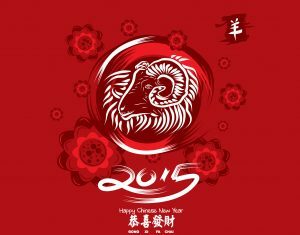 Alternatively, you can also get another similar wallpapers by visiting our gallery here.